They’ll go to Hawaii. 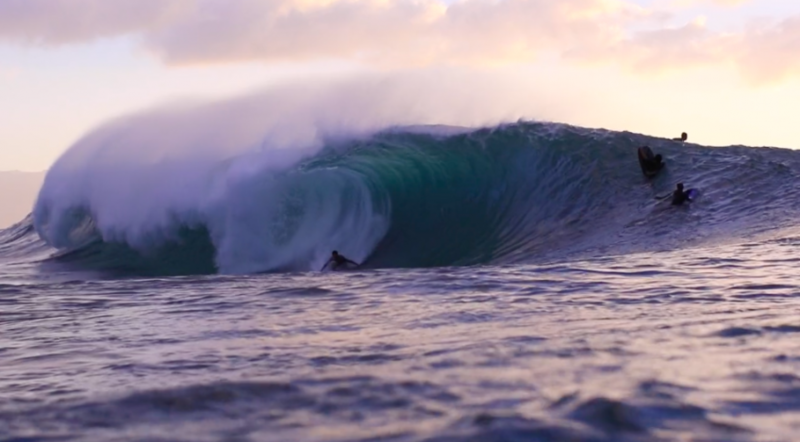 Pack some mutants at Pipe. Lay into a few hacks at Off The Wall. Impress everyone, have a dream season, end up starring in the sequel of North Shore. This rarely translates to reality. But it did for Puerto Rico’s Rolando Montes. The kid is 21-years-old and mostly unheard of outside La Isla del Encanto — that changes now. Press play and get familiar.